Service include fiberglass repair or mold making. 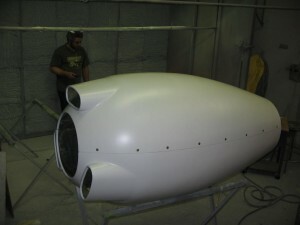 We offer competitive pricing and sensible modifications to restore old parts. 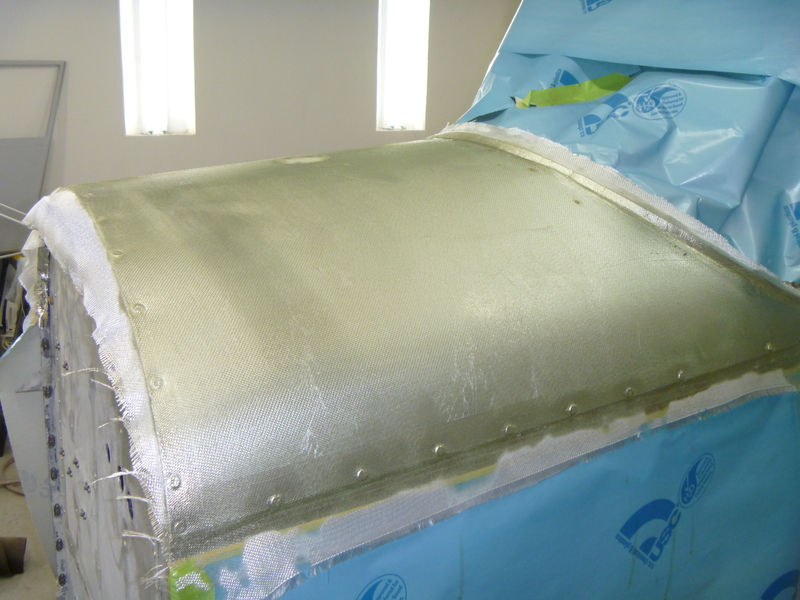 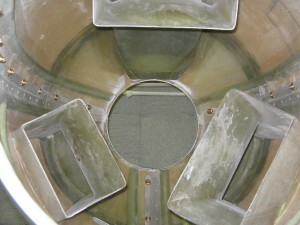 Have you considered filling in small hole on your cowling? 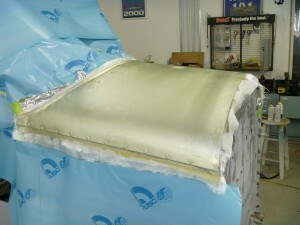 Maybe you have a small gap between the fuselage and the canopy that need to be reduced? Consultations are provided to determine if composite and fiberglass components meet FAA standards and regulations. Below are a few pictures of an Experimental Turbo Charged Diesel Engine Cowling that the owner constructed for the Navy a few years ago. 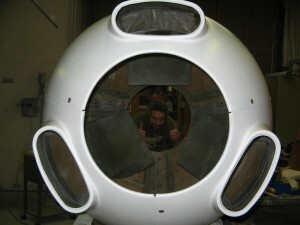 Thought you many want to take a look at the inside of this!